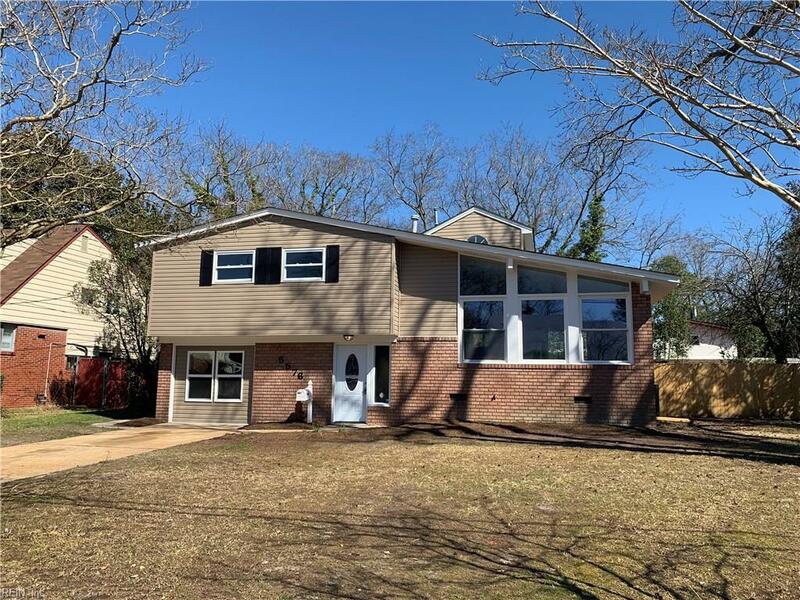 5576 Bayberry Dr, Norfolk, VA 23502 (#10244226) :: Abbitt Realty Co. Beautifully updated 4 Bedroom 2.5 Bath home with large sunroom, small addition upstairs with laundry room and enough space that could be used as an office. New HVAC system, new roof, new doors, new windows, new siding, new wrap, large deck and fenced in backyard great for entertaining. New soft close kitchen cabinets, new granite countertops and new upgraded Samsung SS matching appliance package. New tile floors, carpet, doors, trim, bathtubs, vanities and lighting. Great house and location! Listing provided courtesy of Dragas Homes Realty Inc.